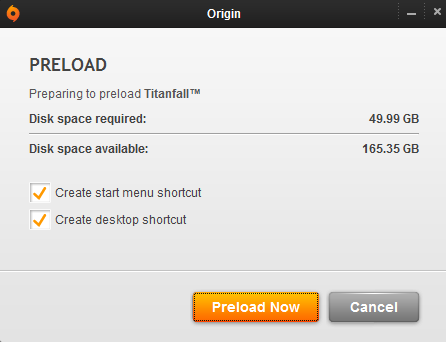 Titanfall Pre-Load availability on Xbox One, rumor that was quickly spread throughout internet yesterday, was dismissed today by Microsoft. Titanfall Beta starts today, we provided answers on all burning questions about it. Check out how to apply for beta, what do you need to do before you start downloading. Titanfall Beta for PC and Xbox One just got confirmed by Vince Zampala of Respawn Entertainment, and he also revealed that Bluepoint Games will be doing Xbox 360 port of the game.